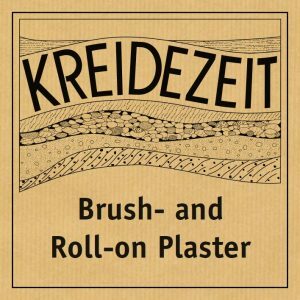 Kreidezeit Brush and Roll-on Plaster is a versatile coating with a fine plaster texture for interior use. 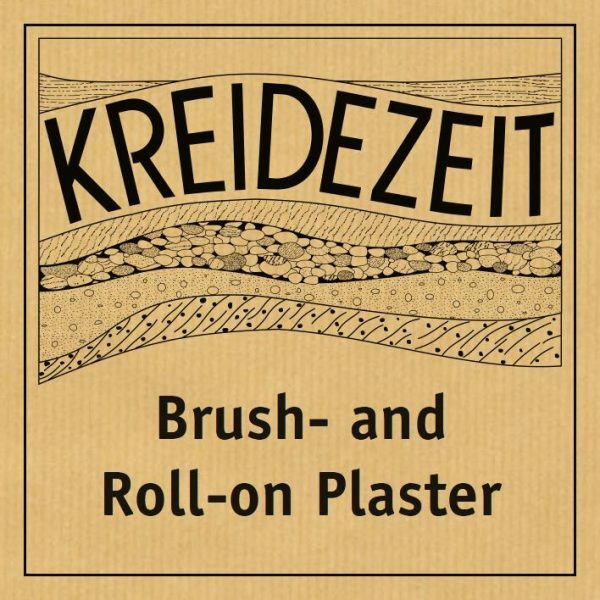 Brush and Roll-on Plaster is a filling and whitewash coating for interior use. 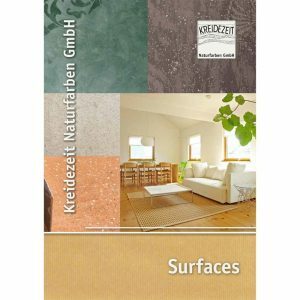 Ideally suitable for smoothing light unevenness of plaster boards and fibre boards as well as plaster patches. Brush and Roll-on Plaster gives smooth surfaces a fine structured plaster texture and also keeps the look of fine-rough plaster, which would be lost with the use of smooth wall paints. Easy to use with brush or roller. Grain = 0.5 mm maximum. Can be tinted with all earth and mineral pigments. Natural lime white (without titanium white).